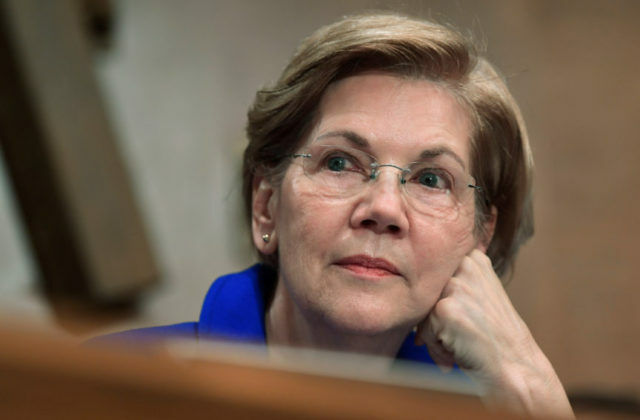 Everett, Massachusetts, Police Chief Steve Mazzie says Sen. Elizabeth Warren (D-MA) — whose being challenged by populist conservative Geoff Diehl — is “out of touch” with law enforcement in the state and has been “disrespectful” to all Americans working in the criminal justice system. Mazzie also said Warren’s assertion that law enforcement officials want the same kind of prison release-style criminal justice reform that she advocates for is untrue. Warren’s challenger in her U.S. Senate race, Geoff Diehl, recently made headlines when he picked up endorsements from two police unions, including the Boston Police Patrolmen Association. Diehl has also won the endorsement of the Immigration and Customs Enforcement (ICE) union. Breitbart News Saturday is broadcast live on SiriusXM Patriot Channel 125 from 10:00 a.m. – 1:00 p.m. Eastern.